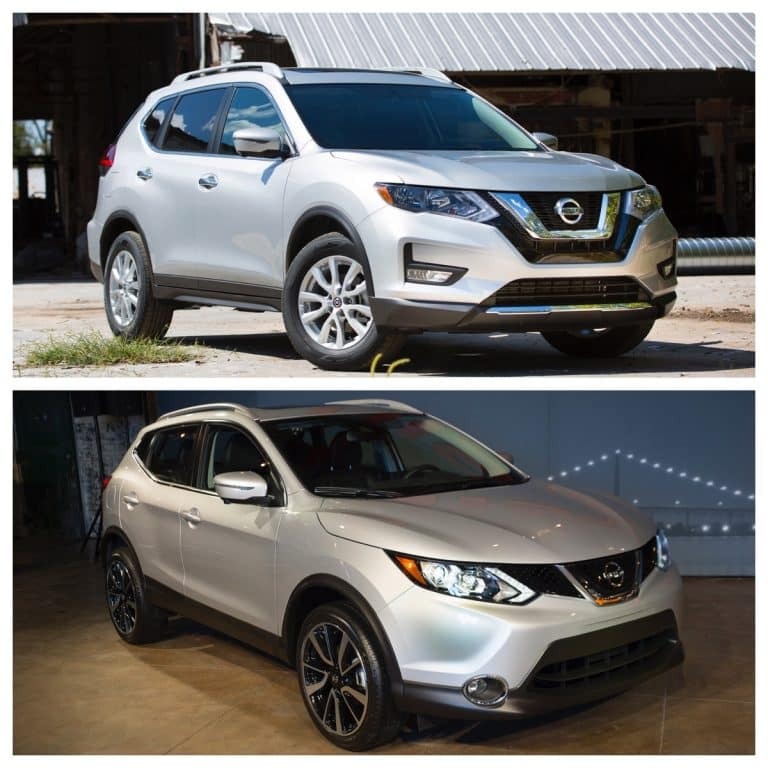 The 2018 Nissan Rogue and Rogue Sport are included in Consumer Guide Automotive’s annual Best Buy Award list. Special offers at Speedcraft Nissan in West Warwick make the Rogue and Rogue Sport even more appealing. “A vehicle does not become a ‘Best Buy’ based solely on objective ratings. It also has to distinguish itself as being a good dollar value compared to others in the class,” the editors stated. The publication evaluates new vehicles on a range of areas, including price, in 20 segments and selects the top models. The Nissan Rogue, the top-selling Nissan model, was a best buy in the compact crossover category. The Nissan Rogue Sport, which is slightly smaller and sportier, earned its place on the list in the subcompact crossover category. For 2018, every Rogue includes NissanConnectSM featuring standard Apple CarPlay™ and Android Auto™, and automatic emergency braking. ProPILOT Assist helps drivers maintain lane control, navigate stop-and-go traffic, maintain a set speed and a certain distance to the vehicle ahead. ProPILOT Assist is available on the 2018 Rogue SL grade as part of the platinum package. Like Rogue, the Rogue Sport offers a suite of safety features, including automatic emergency braking, blind spot warning, rear cross traffic alert, lane departure warning and intelligent lane intervention. The Nissan Rogue offers classy interior trimmings and a host of desirable features at very competitive prices. Likewise, Rogue’s ingeniously configured rear cargo area is a study in versatility and functional design. The Rogue Sport is a bit larger all-around than most of its class competitors, and it offers a bit more passenger and cargo room inside while remaining especially easy to maneuver and park in cramped urban areas. 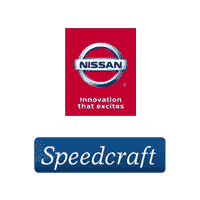 Contact the experts at Speedcraft Nissan to answer any of your questions.